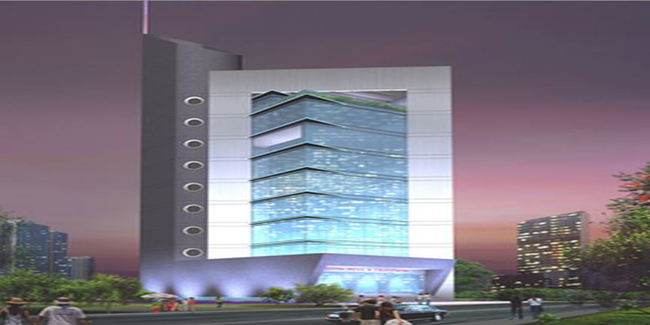 Details: This commercial complex is coming up at Ghatkopar (W) in Mumbai. The project offer 1 tower with G+7 floors, it has well designed commercial shops and office space. The amenities include multiple car parking, 2 high speed elevators, cctv cameras, landscape garden, rain water harvesting, etc. Dadar (West), Mumbai- 400028, Maharashtra.